"In the simplest way, Atticus captures those little things that make life magic." 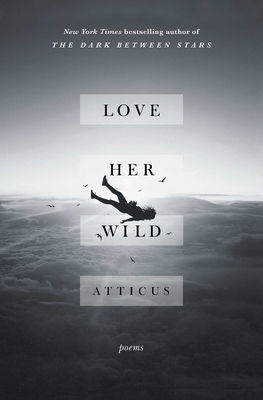 "Love Her Wild is a collection of poems from from insta sensation Atticus. The poems are all short, powerful, and 100% guaranteed to awaken your senses."